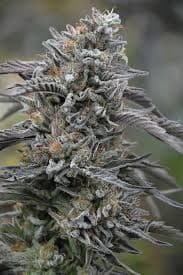 La Chocolat is one of the finest strain from breeder DNA Genetics. 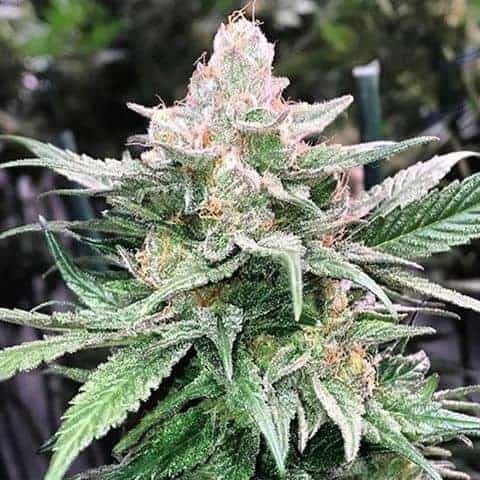 It is a cross between LA Confidential and Chocolope seeds and the result is just amazing. It takes best strains to the next level. 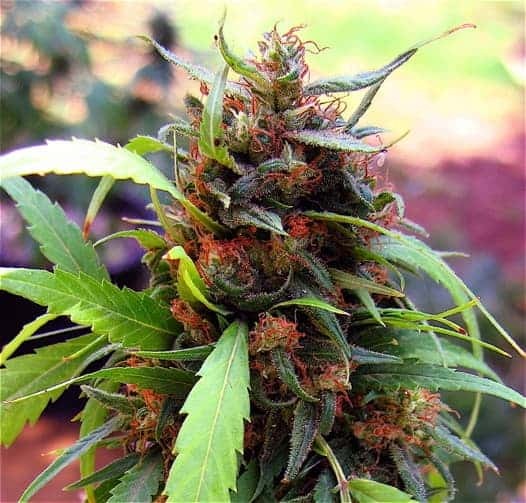 This is a predominantly Indica strain with medicinal properties. 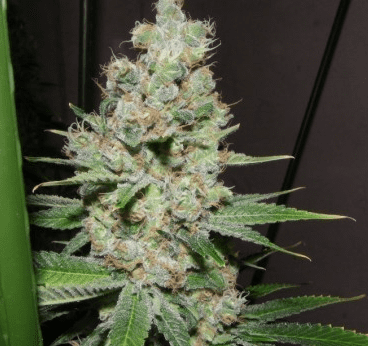 La Chocolat is one of the finest strain from breeder DNA Genetics. 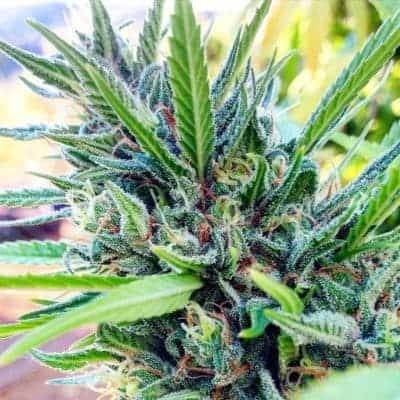 It is a cross between LA Confidential and Chocolope seeds and the result is just amazing. It takes best strains to the next level. 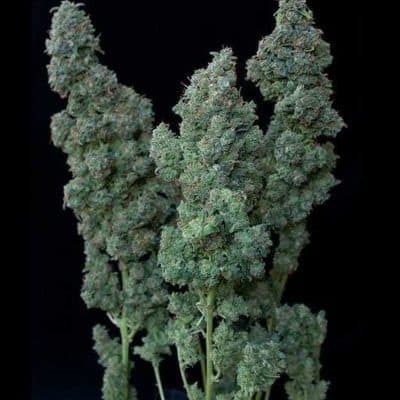 This is a predominantly Indica strain with medicinal properties. 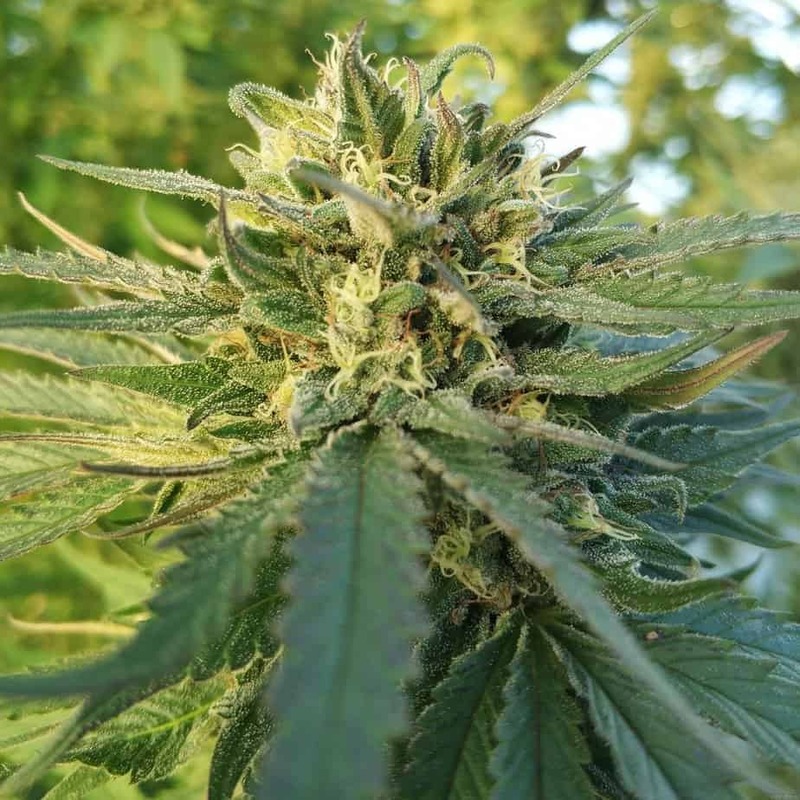 The plant grows fast and has a high calyx to leaf ratio which makes it easy to trim. 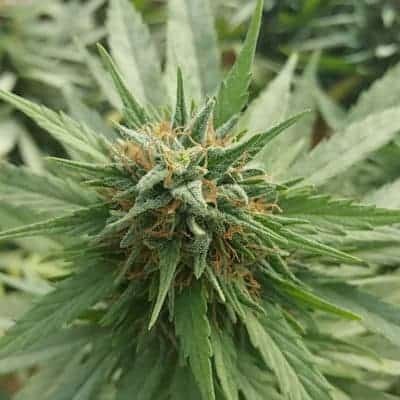 The size of the plant is manageable and the smell that it releases is a mix of fruity and earthy at the same time. The aroma is a classic mix of chocolate and butterscotch. It has a sweetish taste that resembles honey along with a sour undertone that is just like your culinary sour cream. This blend of flavours is what makes the smoke a classix experience. 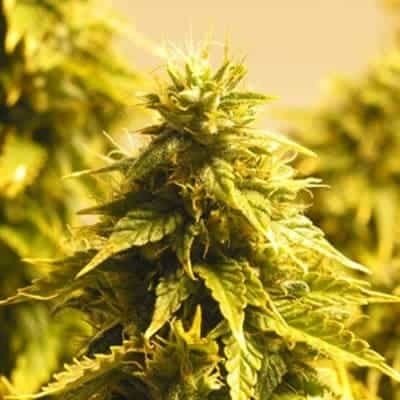 The effects are mentally active and thought provoking along with a physical calmness. The body feels totally relaxed. 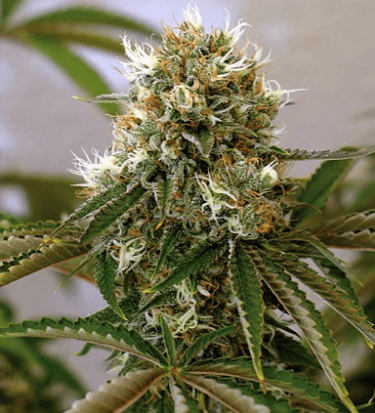 It is useful as a medicinal strain to treat conditions with severe and chronic pain as in cancer patients or post chemotherapy.